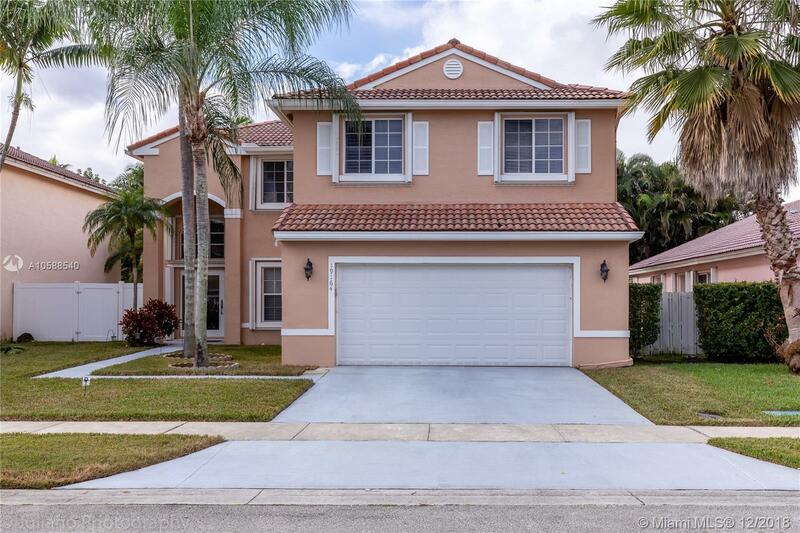 19164 NW 13th St, Pembroke Pines, FL.| MLS# A10588540 | Susan J Penn l Best Agent l Buy & Sell South Florida Homes! Come this this BEAUTIFUL, well-maintained, Mediterranean style home in the quiet Chapel Trail subdivision! This 3 bedroom, 2 bathroom home boasts an open floor plan, newer stainless steel appliances, tile floor throughout the first floor, loft area, and manicured lawn with fenced in back yard. This is the perfect oasis after a busy day!! Call to schedule your private showing TODAY! !